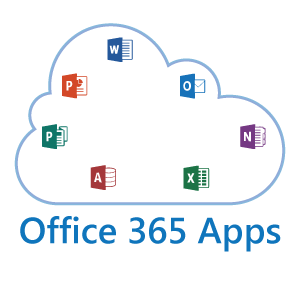 Microsoft Office 365 allows you to access and work on the files from wherever you are and at any time and from any device you like. Office 365 is not just Microsoft Office – it is more than that. So, if you’re looking for expert consultants in Singapore that can help with your Microsoft Office 365 plans, you’ve come to the right place. When we say “complete office”, we mean the Office apps that you know– Word, PowerPoint, Excel, Outlook, etc. With Office 365, you get these same apps as you have always used them, as desktop apps. The difference is, you are now subscribing to Office. Which means, you will always get the latest version of these Office apps on your desktop, whether you are online or offline. In addition to desktop apps, you also get Office Mobile on your smart phones for viewing and editing on the go. For any other devices, or when you don’t have your devices with you, you still have Office Online which allows you to open and edit documents and emails in any browser. 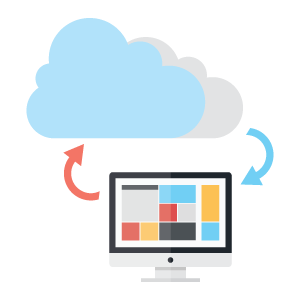 But that’s not all, you get cloud-based productivity services, including business-class email, file sharing, HD video conferencing, all working together and connected to Office so you have anywhere access to everything you need to run your business. And these are all enterprise-level services optimized for smaller businesses, so it’s easy to set up and manage, with a financially-backed SLA and 24/7 technical phone support for critical issues. It gives 1TB of storage space for each user. It is primarily used for storing, sharing, and collaborate files. We can access it using browsers as well as its mobile apps. It also has a Sync tool that can keep all files updated across devices but also can act as a useful back up tool. 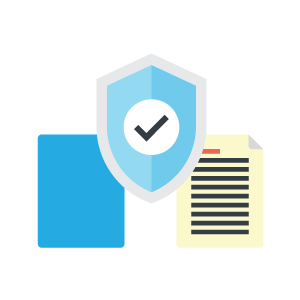 While these features helps us work with ease, it also gives us the functionality of data loss prevention, file management and audit tools. This is particularly useful where confidentiality and data privacy is very important. We can restrict file sync to only authorized computers. 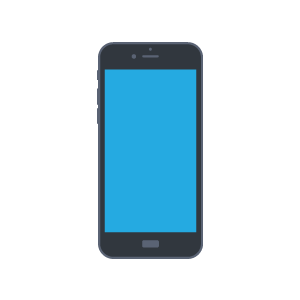 Access may be granted to those mobile devices that are managed or authorized by the firm. Further, we can also manage security policies such as pin-lock on the devices as well as detect jailbreak so as to avoid unauthorized users from accessing the data when it the device is lost or stolen. 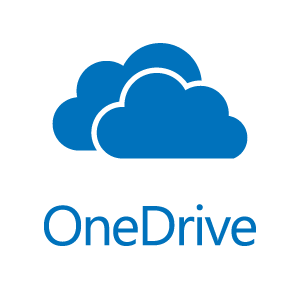 Firms can also selectively wipe-off the OneDrive Data from an employee’s device without affecting their personal data. Firms can also prevent unintentional sharing of data to “Everyone” or “All Users”. The audit functionality helps to ensure permissions were granted correctly. It can also be used as a security protocol to trace documents that were modified, deleted or restored. It is an Enterprise Social Network. The user interface is very similar to that of Facebook and therefore helps in user acceptance. Hashtags can be used to determine trending topics in a similar way to Twitter. 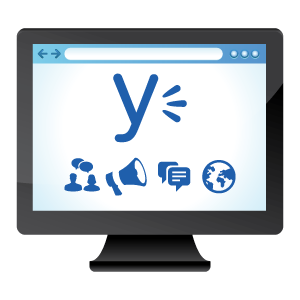 Yammer can be used for employee engagement, team collaboration, and much more. 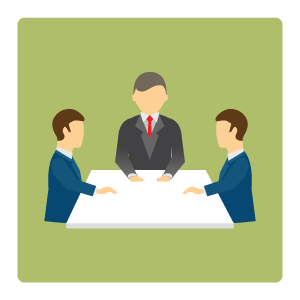 Teams can create Groups for project/function/task specific collaboration at the same time maintaining confidentiality of the information. Human resource department can conduct a poll on a recent training session and gain valuable feedback for improvement. Teams can use Yammer to make congratulatory announcements about the great feedback they received from a client on an engagement. Partners can collaborate on the marketing group on winning new clients. Firms could create an external network of their alumni or clients and engage with them without giving them access to the internal network. 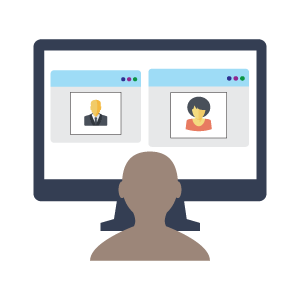 It is very powerful tool to conduct meetings, video conferencing, webinars, training, and more importantly communicating with team members and clients. We can present PowerPoint slides, share computer screens or limit the display to specific applications. We can also share attachments, notes from OneNote, conduct a Q&A session or a poll, and write on a whiteboard. It also keeps a record of the chat conversations within outlook so that it can be referred with ease. 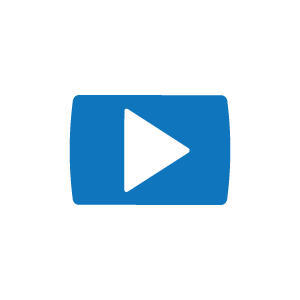 Office 365 features a Video service that is similar to You Tube. Firm’s internal videos can be stored securely and can be shared as required. Since, the Video service comes with the more expensive Office 365 plans, firms can subscribe to one enterprise level plan and use the account to host videos and share it using SharePoint or Yammer. SharePoint can be used to create team collaboration sites or central repository of information such as wiki sites, document library, etc. It connects you with resources and information when you need it and from any device. It has everything stored in one location so it becomes easy for you to manage and share digital information. This will help to improve your strategies of collaborating with colleagues, business partners and customers. 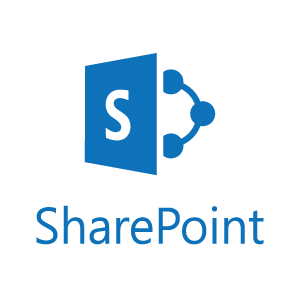 SharePoint’s tight integration with Microsoft Office applications enables your teams to share information and collaborate on projects across the entire Microsoft suite and this makes SharePoint an excellent tools for developing the knowledge capital of the firm. 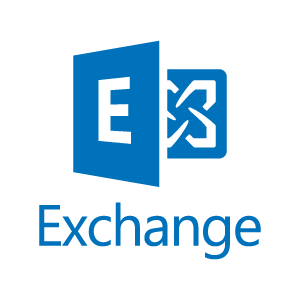 With Exchange Online, you expand the use of hosted email, calendars and contacts. Office 365 includes business-class email and calendaring so you can use your own domain name as your business address, which works natively with Outlook. 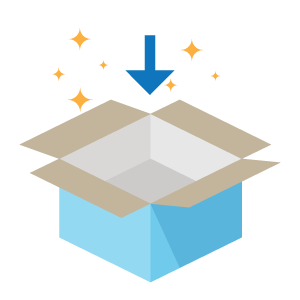 Each user has a 50GB mailboxes with industry’s best spam and malware protection. The latest Outlook connects with social networks like Facebook and LinkedIn so you can see your contacts updates from within the contact card. 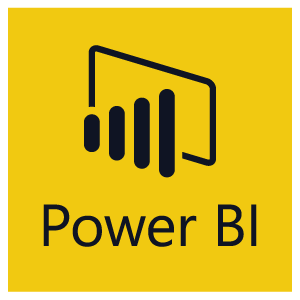 Power BI delivers services of business intelligence such as it helps you in gaining access to the right data at the right time. You can create dashboards to access any data quickly and produce and share reports which matters most to you collaborate with your colleagues to work on same data at same time. 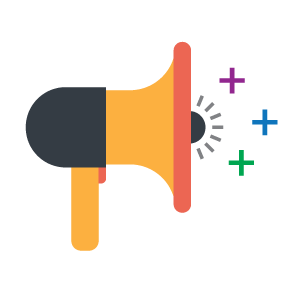 Easily monitor and analyze your marketing campaigns to find out what’s working, what’s not and where resources should best be allocated. Cyber Design takes pride in providing an intensive business application environment offering enterprise class, highly available infrastructure with a focus on straightforwardness, performance, and security. If you are looking for a Certified Microsoft Office 365 partner in India who can provide quality implementation, customization, training and support and the expertise of skilled consultants feel free to contact us. Office 365 is not just about the desktop. We certainly know that work is happening anywhere on all types of devices, we have Office apps that are optimized for tablets and smartphones to make sure we empower great mobile experiences. Office Mobile (Word, PowerPoint, and Excel) is available for iPad. The apps have the robust capabilities and familiar look and feel that is unmistakably Office, while offering a fantastic touch experience built from the ground up for iPad. When you edit a document on the iPad, you can be sure that you won’t lose any content or formatting. Simply log in with a qualifying Office 365 subscription, you can view, edit and create new documents with the iPad. IPad continues to have Lync and OneNote Mobile apps, as well as OWA for iPad and OneDrive for Business. For Windows RT tablets, you can run the traditional Office suite of desktop apps (Outlook, Word, PowerPoint, Excel, Lync and OneNote). 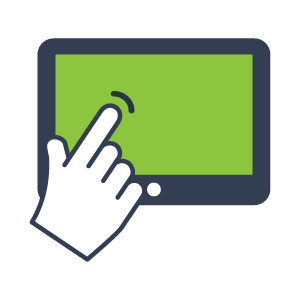 On these touch-enabled devices, you can switch the apps to touch-mode and the interface changes slightly to optimize for touching with your fingers rather than a mouse pointer. You also have the option to run Lync Mobile and OneNote Mobile apps that are built to run natively on Windows 8. Windows Phone has always supported Office Mobile, which allows you to open or edit files in Word, PowerPoint, Excel, and take notes in OneNote, view and respond to mail with Outlook and participate in online meetings using Lync Mobile. Other apps include OneDrive for Business (built into Office Mobile), Yammer and SharePoint Newsfeed. Office Mobile is also available for iPhone and Android phones at no additional charge for Office 365 subscribers, along with Lync Mobile and OneNote Mobile Similar to office Mobile on Windows Phone, Office Mobile for iPhone and Android phones offers great Office content viewing and on-the-go content editing capabilities for Word, Excel and PowerPoint documents. We have also released OWA for iPhone to offer users the same email, calendar and contact functionality you get in Outlook Web App in the browser. Office 365 Business gives you anywhere, anytime access to your work, helping you stay productive and in sync wherever the day takes you so you can work together on the same document with your co-workers or customers. Office Online, the browser based version of our Office applications, allow users to collaborate on a cloud-saved document using real-time co-authoring. This means everyone can contribute and edit documents simultaneously in the Word, PowerPoint, Excel and OneNote Online. 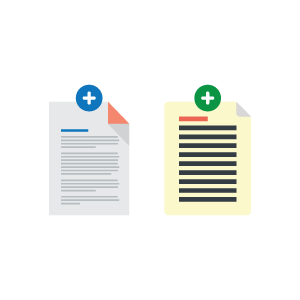 Real-time presence helps you see where your co-authors are working in the document so that you don’t need to save multiple version of the same copy or edit a document that is out of date. Additionally, the ability to see changes in text and formatting as they happen will help you and your co-authors stay on the same page as your ideas develop and evolve. Users working in the Office desktop applications, or in Office for iPad, can collaborate too. Join meetings with one click from your preferred mobile device. View the presenter’s shared screen or PowerPoint slides. Communicate with clear audio and HD video. Connect in new ways with real-time white-boarding, Q&A, and polling. Save and backup files to the cloud with 1TB of cloud storage so you can access your files from anywhere. 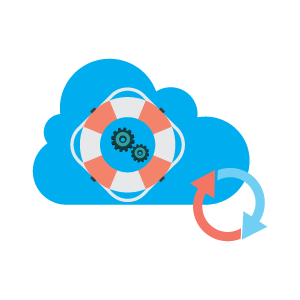 Recover quickly from the unexpected by safeguarding critical business and customer data. Keep your online files safe with a financially backed 99.9% uptime guarantee. Share and edit the most up to date document. In PowerPoint 2013, when you are moving text boxes or shapes around, alignment guides will appear automatically to help you align and snap into place so it’s much easier to create professional-looking slides. You can also use the Eyedropper to pick out any color. 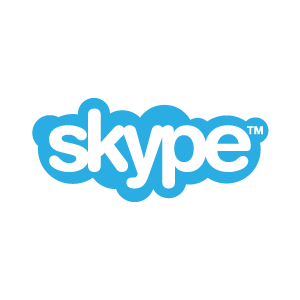 With Lync Online in Office 365, whether you are remote or travelling, you can meet with your colleagues or customers whenever, and wherever. 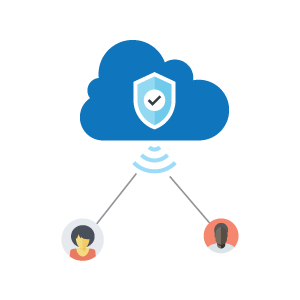 Because Lync is an integrated service, part of Office 365, you can see your people’s presence whether you are in an Office file, Outlook, or team share. Which means you can right-click on their names and start an IM. From there, with one-click, you can escalate to a voice or video call, pull more people in and even make it into a conference call, without having to leave the IM window. Also, because it’s an integrated service, part of Office 365, you can share calendars from Outlook and easily find the best time to schedule meetings and with one click, add online meeting too. Co-author documents and quickly collaborate with others in Office desktop and web-based apps. Stay current with real-time updates in Office Online. 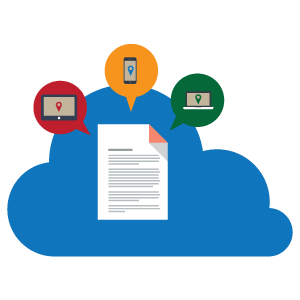 Share documents securely and collaborate across desktops, tablets, and mobile devices. 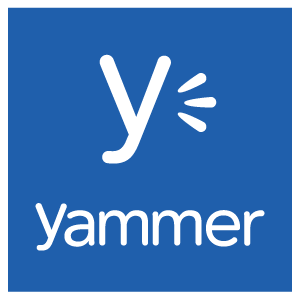 Connect employees with Yammer and familiar social experiences. Foster natural connections and open conversations. 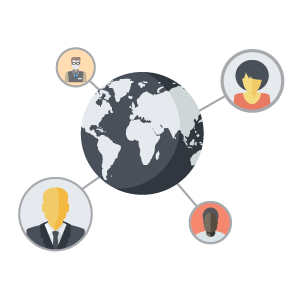 Connect and collaborate with partners and customers on open external networks. See people’s updates from social networks like Facebook and LinkedIn. Office 365 keep you up to date with new features and tools so you can always deliver your best work. And because the latest innovation, features, and capabilities are updated to your Office apps every month, you’ll always have the most up to date software while making software updates and downtime a thing of the past. You’ll have more time to focus on your business and not IT with easy-to-use services that keep your data secure and available. Content is private by default so you control who can view and edit your files. Share documents from any device with built-in sharing options that allow you to share folders, files, or document links in seconds. Share documents directly from your Office app through OneDrive for Business. With office in the on premise system chances of data loss is high because one can’t predict disaster or sudden problem. But with Office 365 you can back up your files online and stay with ease because Microsoft has multiple layers of backup measures for lost or corrupted data. It also includes built in antivirus and spam filtering protection.